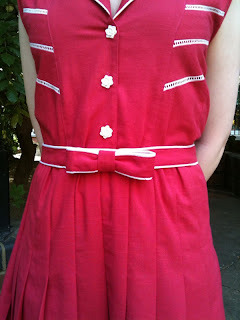 Tilly and the Buttons: More Bow Belts Made by You! How gorgeous is this wool version made by Liz for her Lady Grey coat? Mimmi has made three of them, no less! Fancy a quick and easy Sunday project? Here's the tutorial.